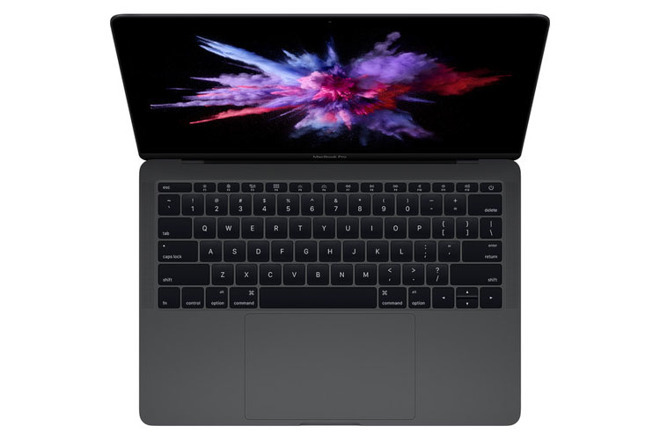 DEAL EXPIRED: B&H is drastically reducing the top of the line 13-inch MacBook Pro with function keys (2.4GHz, 16GB, 1TB) this week to $2,299.00, a discount of $300 off MSRP. In addition to free expedited shipping, B&H also will not collect sales tax on orders shipped outside NY and NJ, making these systems in Space Gray and Silver over $500 cheaper for many shoppers compared to paying full price with tax at the Apple Store. What's more, according to our 13-inch MacBook Pro Price Guide, this price is also the lowest available across Apple authorized resellers by $200. Looking for another configuration? B&H is also taking $100 to $200 off the models listed below with no tax outside NY and NJ.